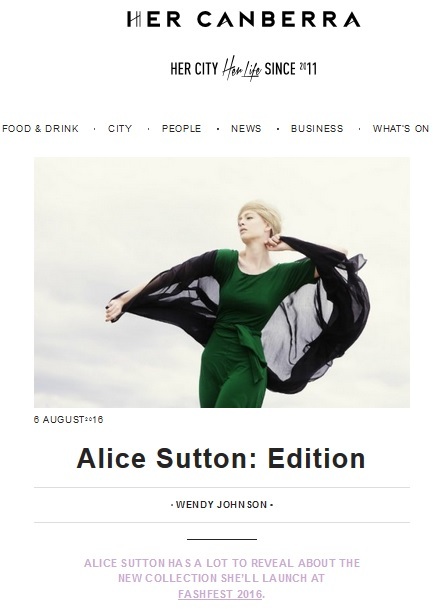 Alice Sutton is a new member of the fashion world, but that doesn’t make her any less fabulous. Her collection is so stylish and is also totally ecofriendly! From the drawing board to the final product, her designs are completely waste free – pretty impressive, no? zero waste philosophy. But, wait, there is more. My interview with Alice made me even admire the Bogong moth, that temperate night-flying species famous for gathering in large numbers around Canberra’s major public buildings in spring as it migrates to the High Plains. For more click here. 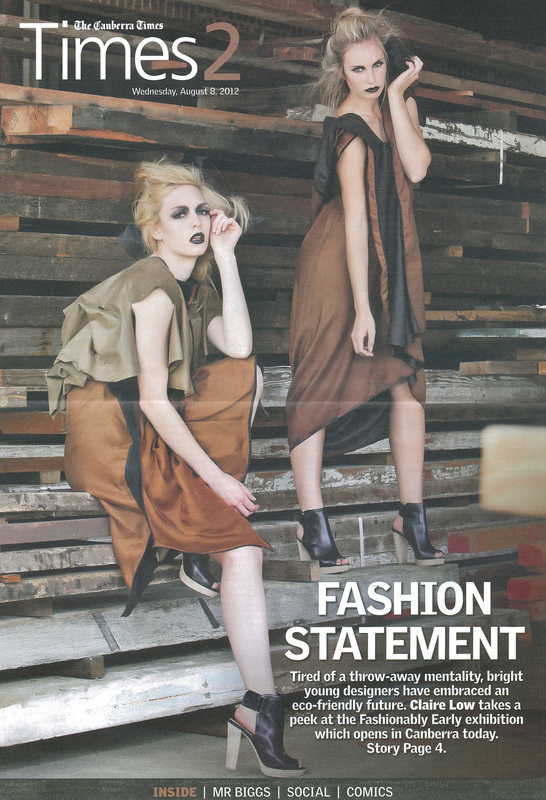 designs beautiful and wearable; her work is driven by a passion for sustainability. 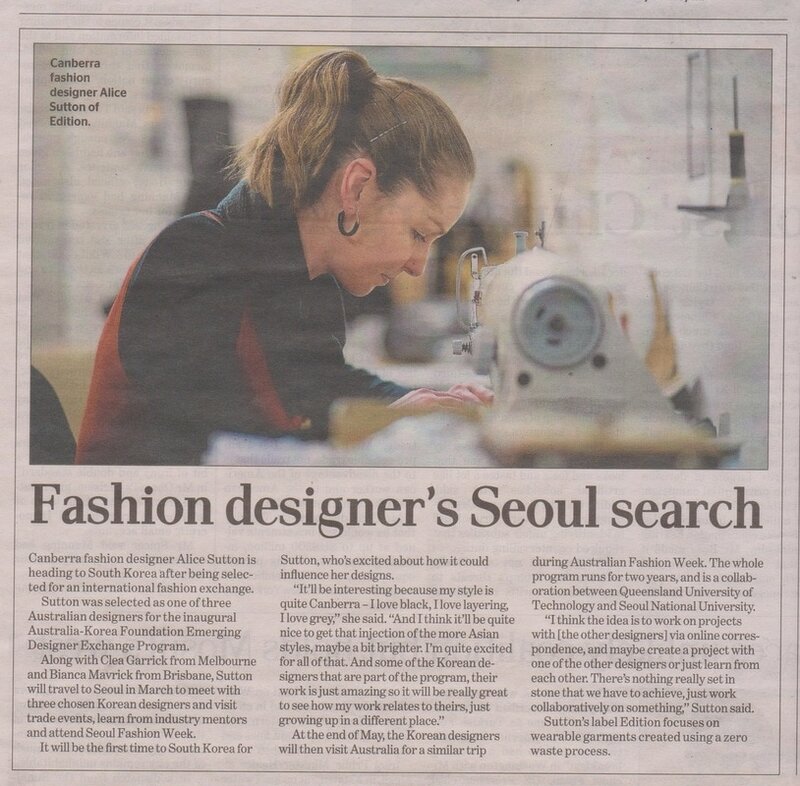 We Arrive” as one of eight designers to compete this Sunday at Sydney’s trade fashion event Fashion Exposed for the coveted Debut award. SZN and Sofia Polak (I’m only naming the ones I’m familiar with—there’s a stack more as well). here—now they’re finally getting the centralised exposure that they deserve. 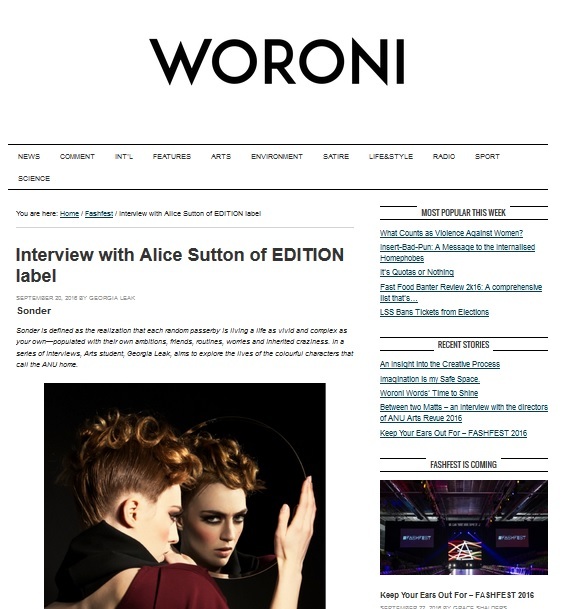 In the process of organising a photo shoot (more to come), I got talking with Alice Sutton, designer of fashion label EDITION. at their best when they move—careful draping and strenuous attention to detail make these pieces a delight with which to interact and experiment. label. For more click here. Designer Sutton, 22, of Chapman, alongside designer Taylor, 21, of Darwin, had adopted the sustainable way of thinking as an ethos central to her design practice. Both had their own zero-waste selvedge to selvedge pattern-making methods, both favoured the use of natural materials such as silk and wool, which could biodegrade. 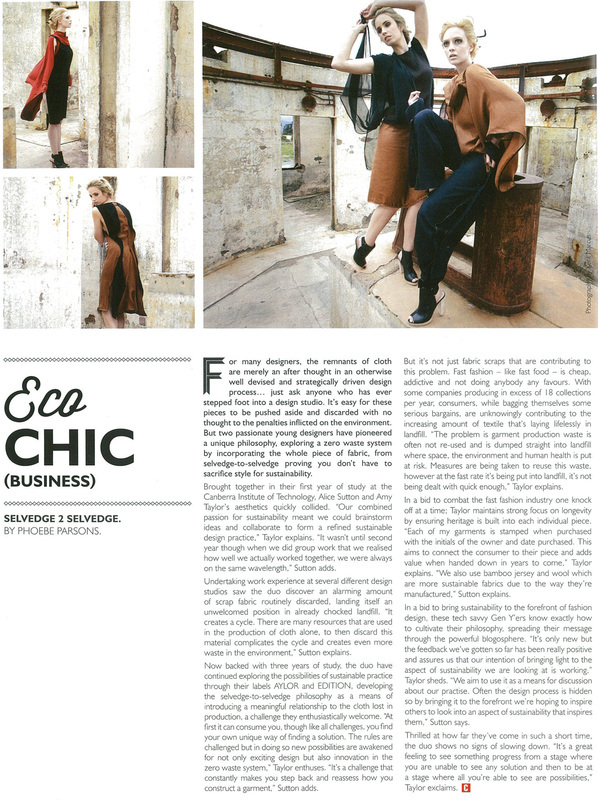 Former CIT fashion students, Alice and Amy make use of the whole piece of cloth when creating garments in an attempt at achieving zero waste. 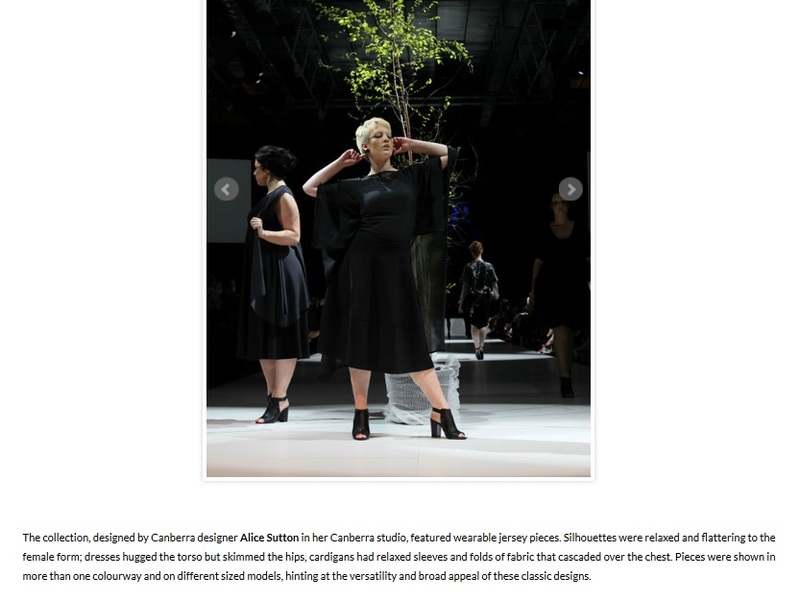 Designers Amy Taylor and Alice Sutton... “Amy and I tried to put our pieces together so it was a collaborative look and it turned out to be a bit dark and a bit edgy,” says Alice. Photos by Eric Piris, of Red Photography. 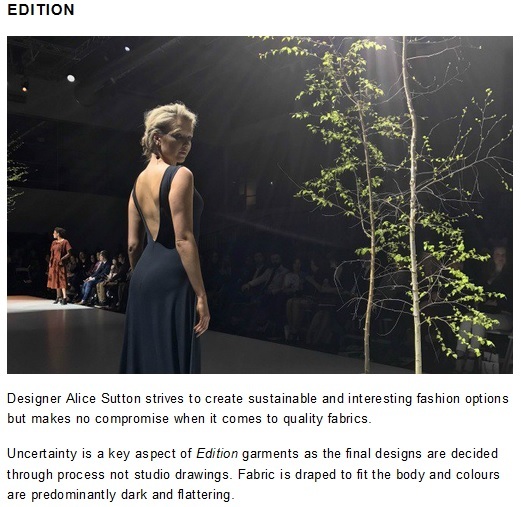 “The cloth of a garment is often forgotten in the final garment, this system introduces a meaningful relationship to cloth lost in production,” says Alice who has started her own label called Edition. She came together with Amy, who has a label called Aylor, while they were studying because they were both interested in sustainable design. 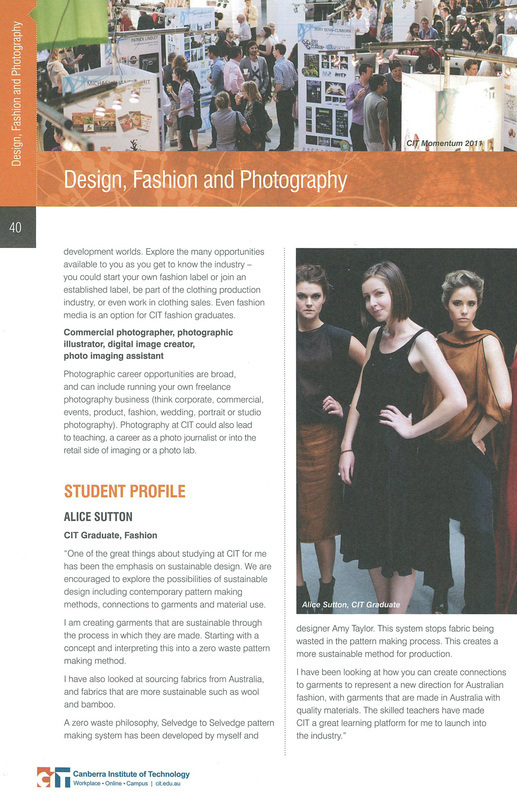 “CIT has really been a great platform for getting into the industry. 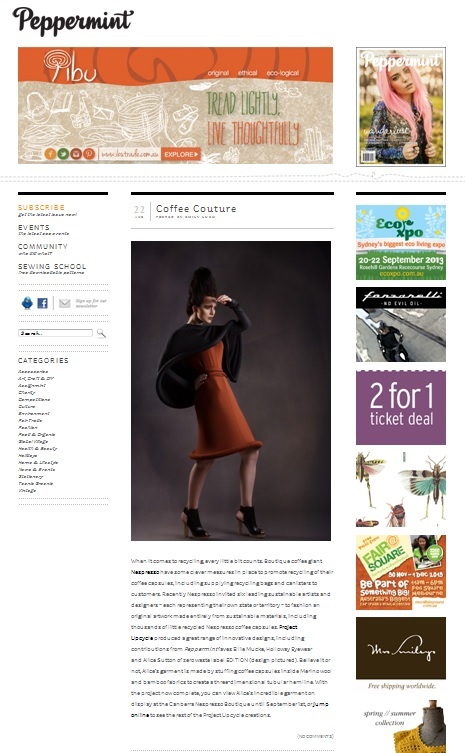 And they really promote sustainable design,” Alice says. 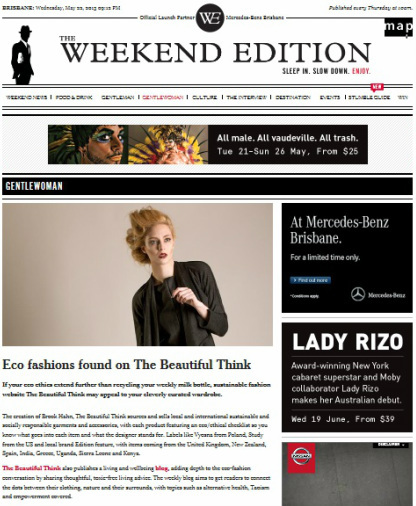 The 22-year-old also uses sustainable fabrics such as bamboo, which is made in Queensland. 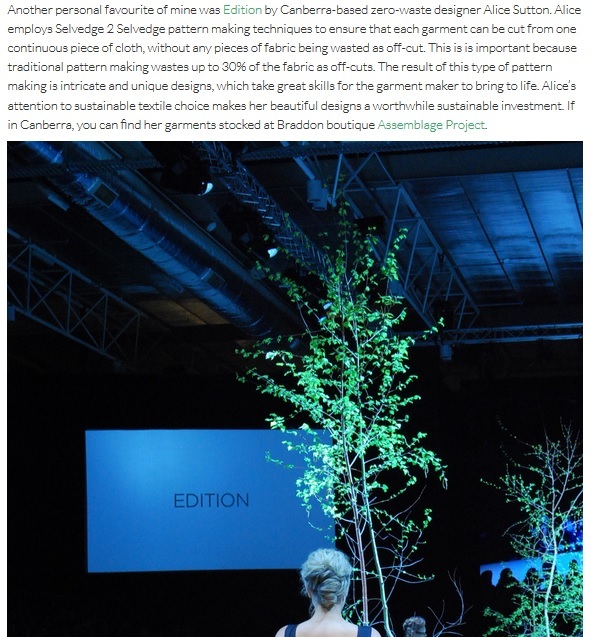 “Selvedge 2 Selvedge is a way of working and a philosophy. 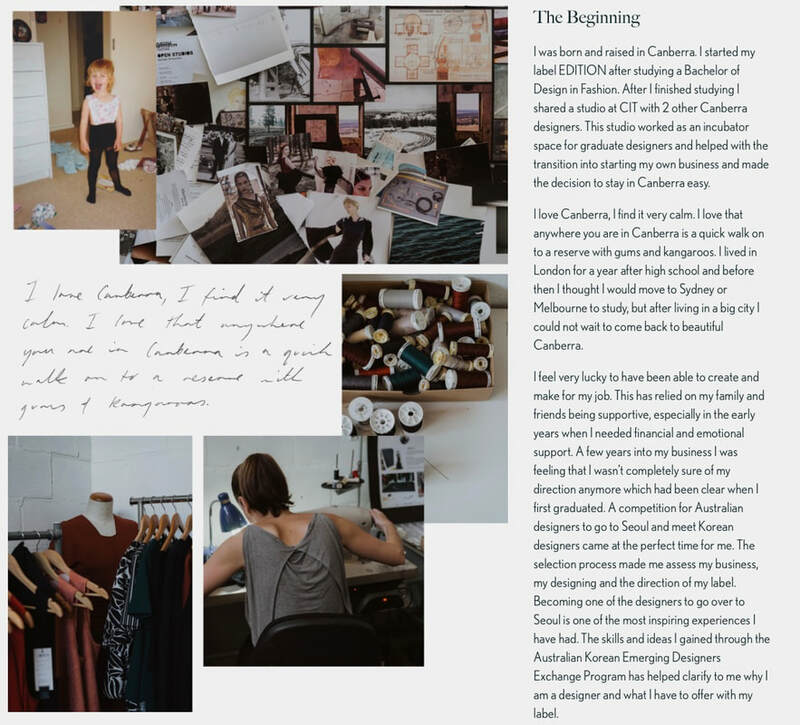 On our blog we show our pattern making so that other people can be inspired by it,” she says. Fashionably early, fashionably late – when it comes to punctuality, the future of sustainable fashion is one thing we don’t want to see get left behind! 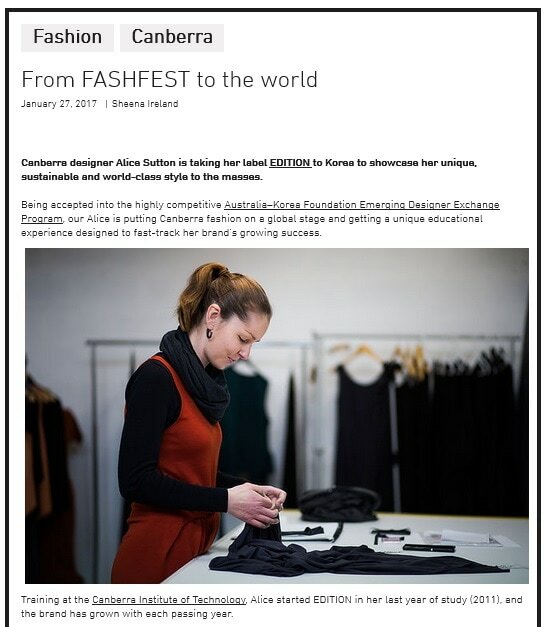 Fashionably Early: Designing Australian Fashion Futures is lending a hand by creating a non-commercial space for emerging and established designers to reflect on our future. 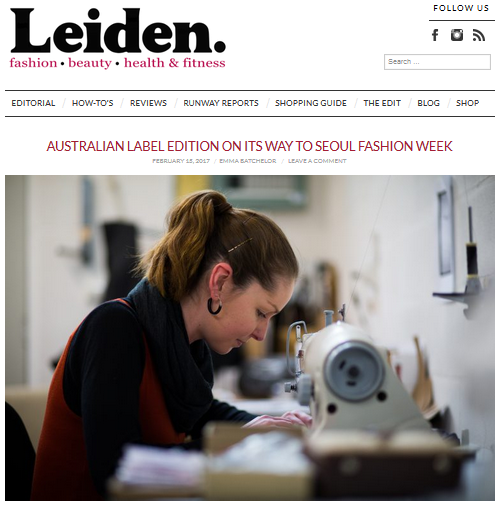 Encouraging diverse solutions to some of fashion’s biggest problems, the event premieres on August 8th at the Gallery of Australian Design, with events in Canberra through August and September. 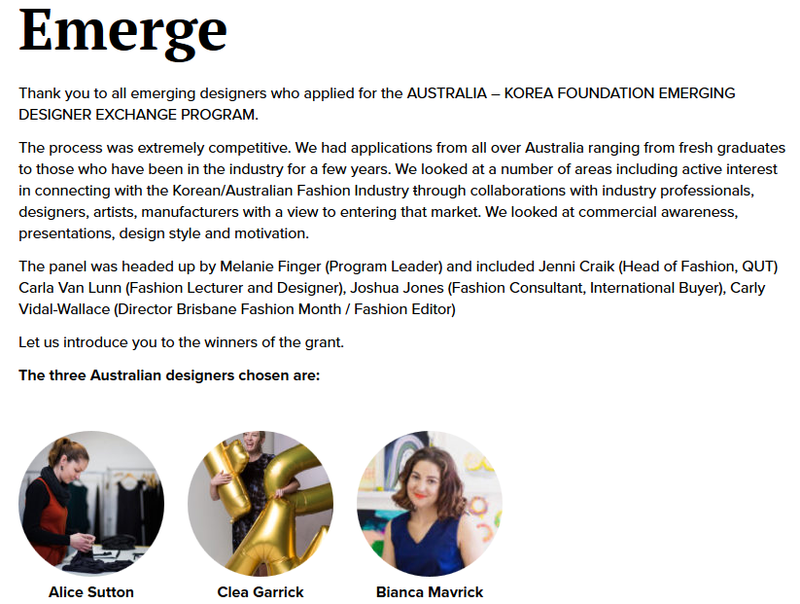 The Fashionably Early Forum on August 9 includes speakers from a wide variety of universities and institutions in Australia and New Zealand tackling everything from collaboration to zero waste, while A Fashion System for Tomorrow showcases some of our best up and coming designers (including previous Peppermint Loves talents Amy Taylor and Alice Sutton!). Tickets to Fashionably Early are on sale now. 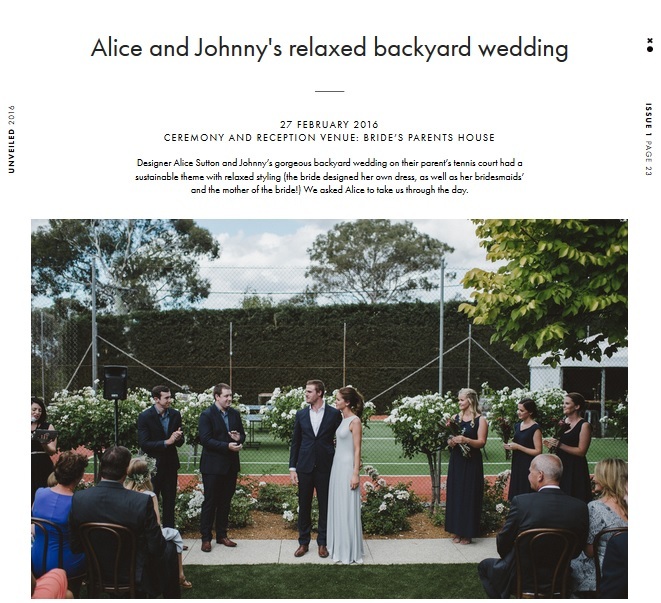 Canberra Institute of Technology, Centre for Creative Industries graduates Alice Sutton and Amy Taylor provide a promising example of the possibilities of pushing the boundaries of sustainability and design in a more conceptual direction. 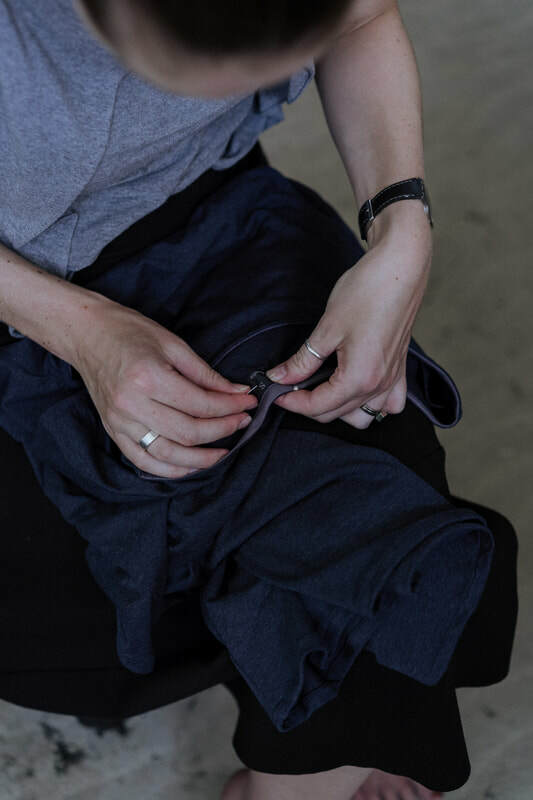 Through their labels EDITION and AYLOR they have utilised the whole system of zero waste, incorporating the entire piece of cloth, from Selvedge to Selvedge. 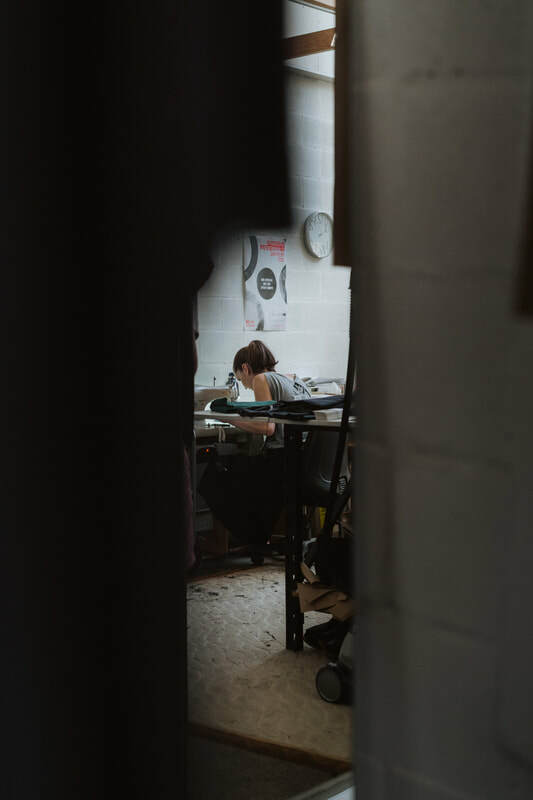 Zero Waste design is just the starting point for Sutton and Taylor who also layer several other best practice approaches, including organic and recycled, into their collections. As a celebration of their commitment to zero waste they have launched a collaborative project Selvedge to Selvedge . The designers use this platform to bring zero waste design to the fore of their practicing mindset. 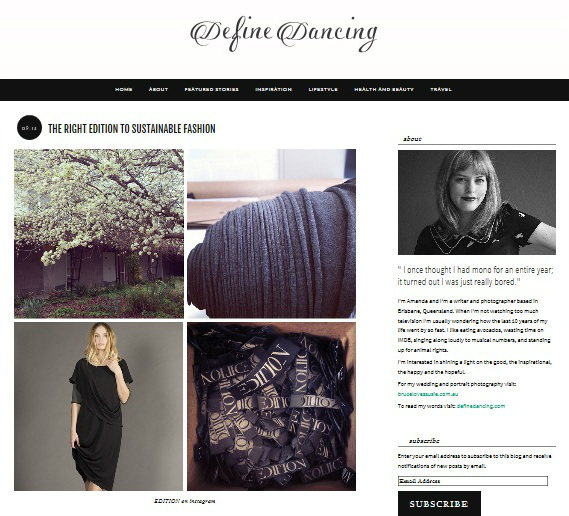 Looking through their blog, it’s obvious they are thinking about sustainability and the creative process, igniting various discussions surrounding sustainable design, from inspiration through making and presentation. 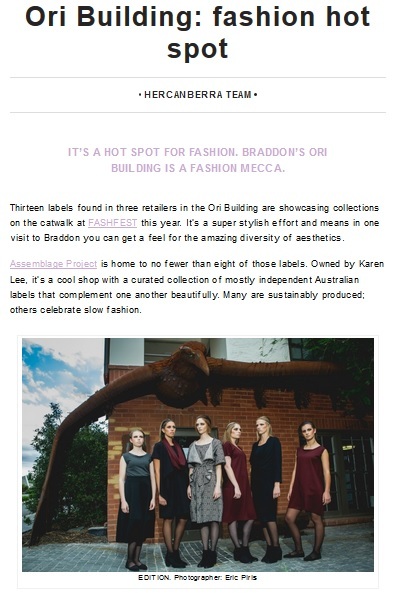 The way they have brought sustainable design into consciousness, through genuinely innovative collections casts a much more optimistic light on the future of sustainable design in Australia. 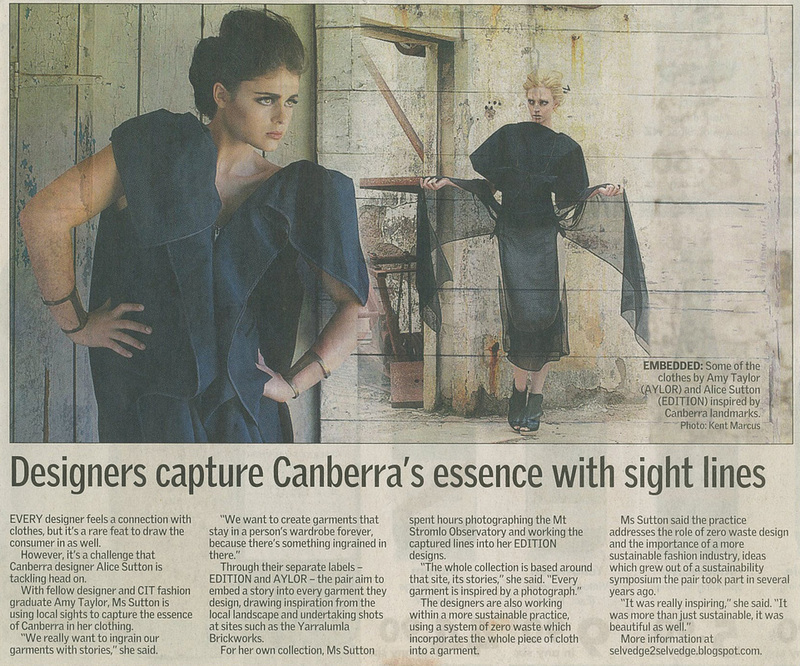 Images from their recent photo shoot, on location in Mount Stromlo Observatory, Canberra ACT for EDITION and Collector, NSW for AYLOR are irrefutable evidence of sustainable fashion's ascendance in the style stakes, given they were both DIY undertakings put together with no access to mainstream models or photographers. 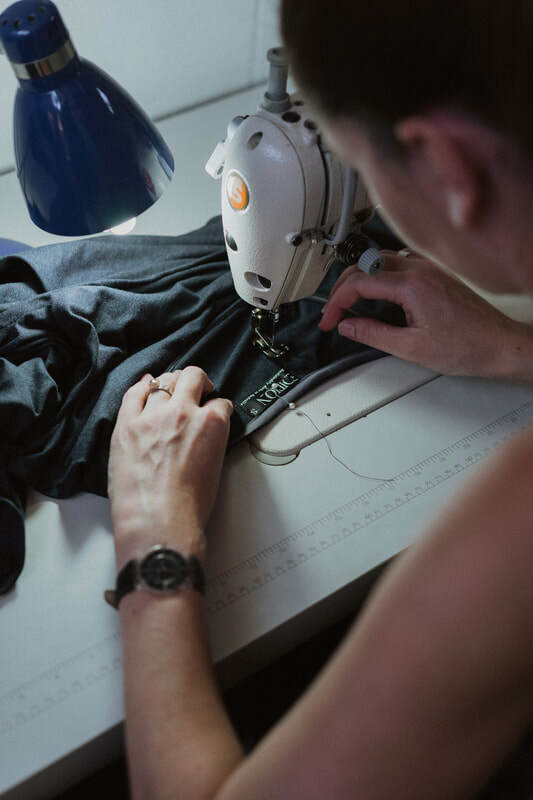 That graduate designers are hitting the ground running with regard to sustainability shows how some fashion schools are successfully incorporating sustainability into the curriculum. 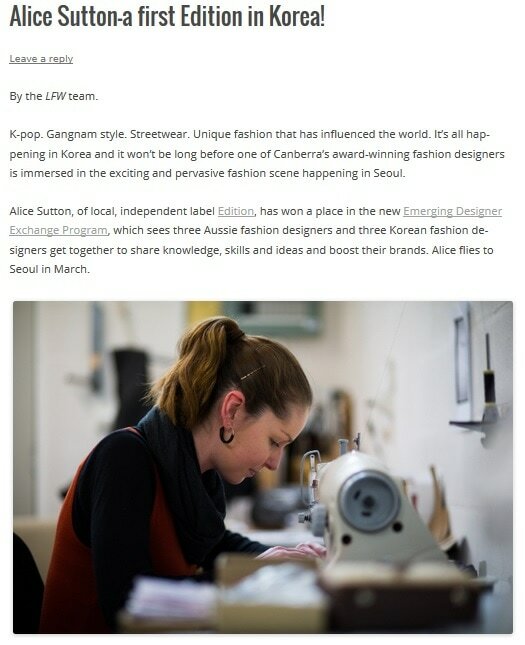 While sometimes I feel that Australia has a long way to go towards environmentally sound fashion systems, these moments of achievment from young designers like Sutton and Taylor make me proud, hopeful and excited about the future of sustainable fashion design.